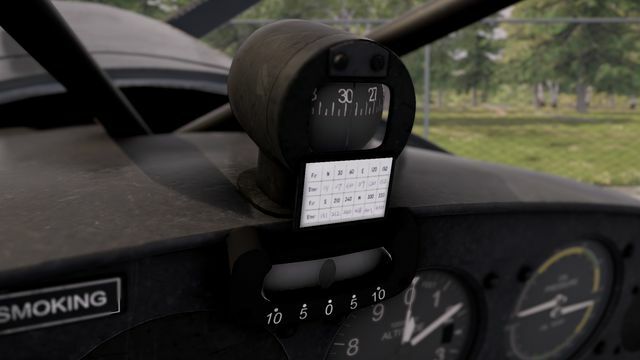 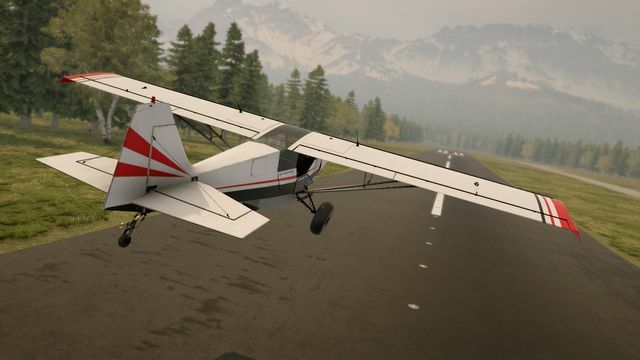 UK based independent game publisher, The Irregular Corporation, has announced that it has secured publishing rights to REMEX Software’s new title, Deadstick: Bush Flight Simulator. 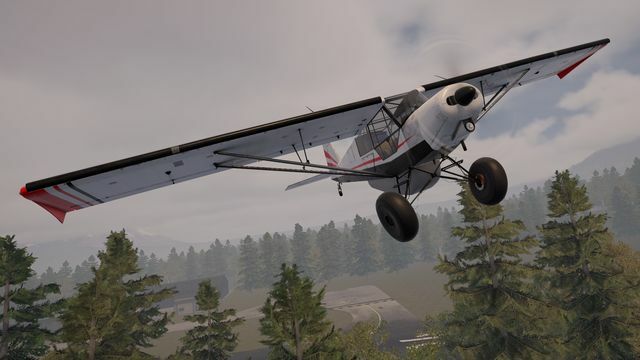 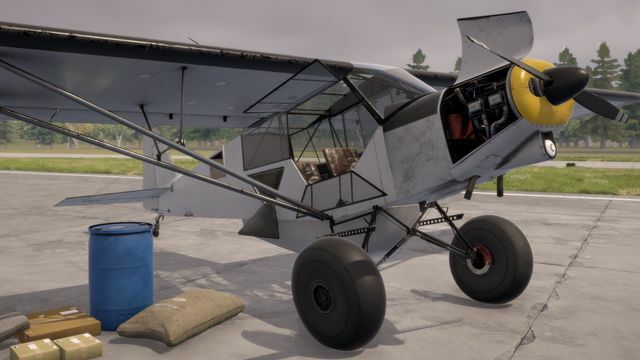 The game is a new breed of PC Flight Simulator aimed at replicating the challenges of surviving as a light aircraft bush pilot tasked with delivering cargo in remote, inhospitable terrain. 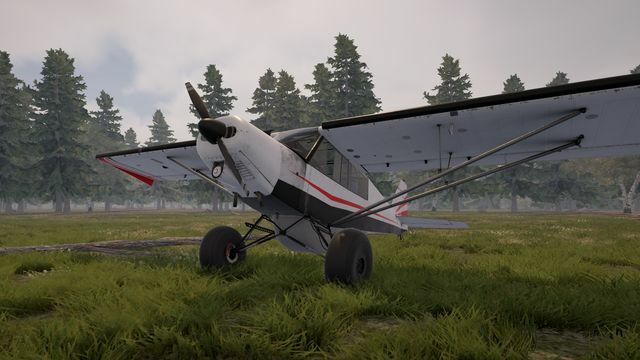 Initially announced to dedicated flight sim fans during FlightSim2017, Deadstick captures the thrill of being a bush pilot, braving the elements in an attempt to keep both yourself and aircraft intact as you deliver cargo. 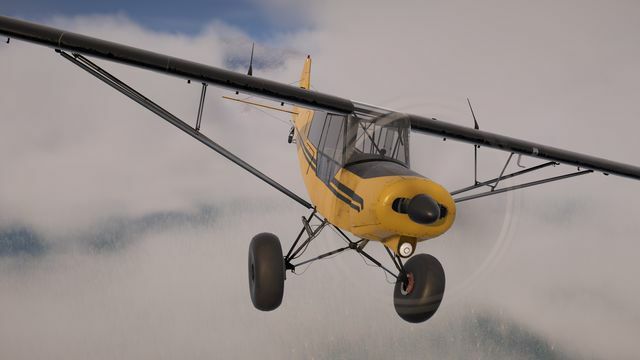 The skill of flying is no longer enough as you must use your superior pilot judgement to navigate low cloud, attempt daring off airport landings, and survive deadly storms generated by a dynamic and unpredictable weather system. 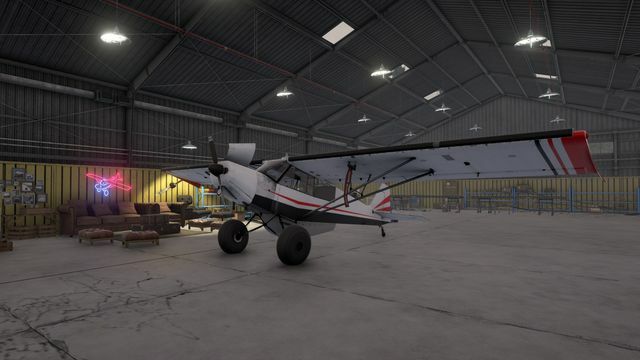 Explore in first-person outside your aircraft to load cargo, upgrade and maintain your plane, before jumping into the cockpit to perform pre-flight checks. 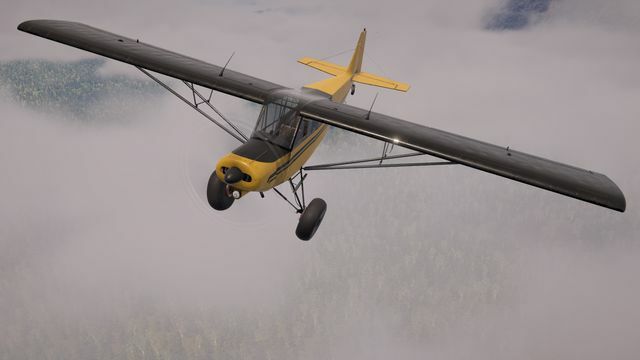 Once prepared, head into the skies and fight your flight-stick above a beautifully-rendered, rugged fictional landscape heavily inspired by Alaska and Idaho. 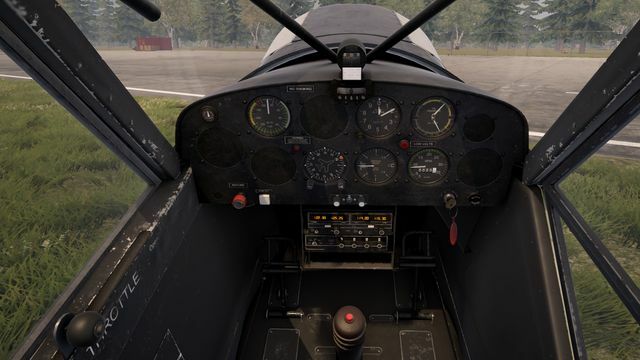 Every dial and button in your study-level cockpit is simulated, and every manoeuvre is significant, thanks to a painstakingly accurate, physical, and unforgiving flight model. 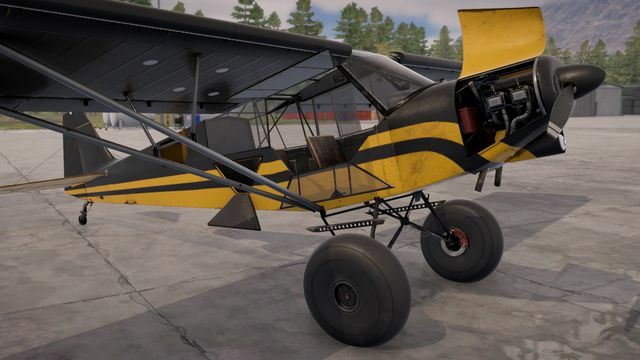 Head into Deadstick’s fully-featured Sandbox Bush Pilot career mode and customise, maintain, and upgrade your craft as you perform bigger, more dangerous jobs. 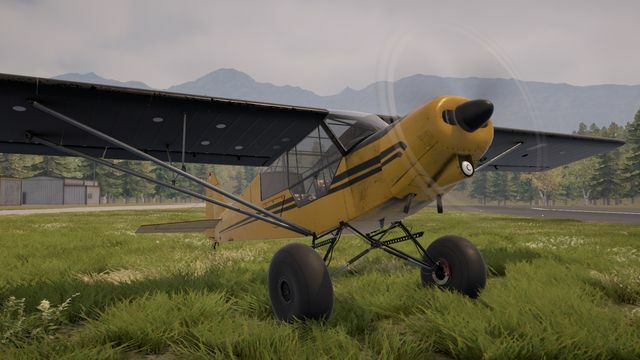 Deadstick: Bush Flight Simulator is coming exclusively to PC in 2018 and interested players can add to their Steam Wishlist. 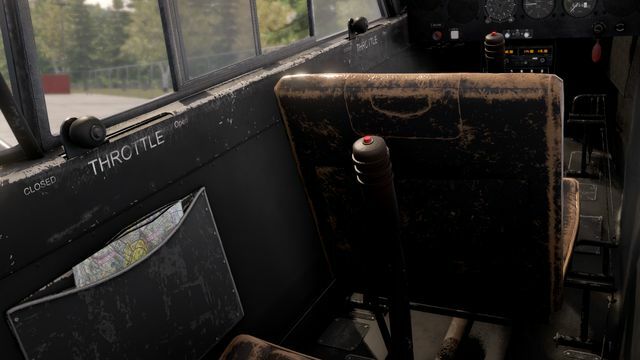 Check out the official Deadstick website for more information on the game.